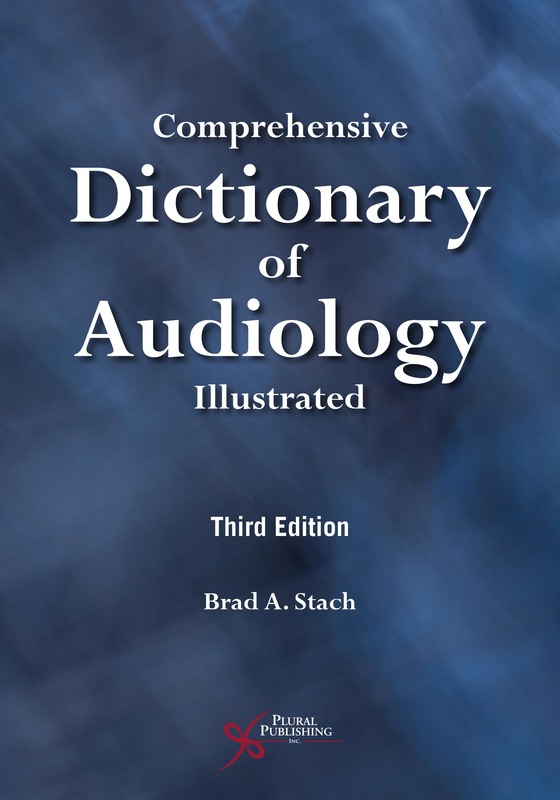 Details: 553 pages, 2-Color, Softcover, 8.5" x 11"
The best-selling textbook, Foundations of Aural Rehabilitation: Adults, Children, and Their Families, Fifth Edition, introduces the fundamentals of audiologic rehabilitation and hearing-related speech-language pathology in an easy-to-read, concise resource for the field of communication sciences and disorders. 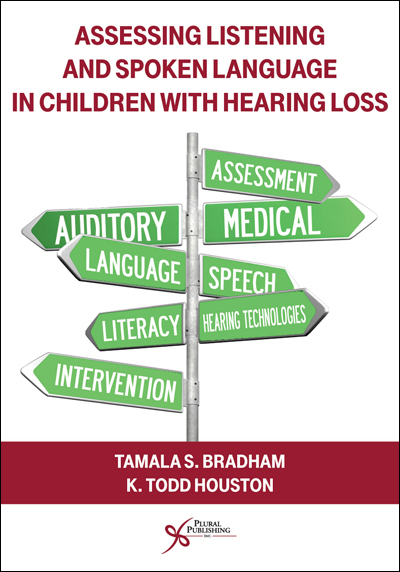 The text offers creative coverage of theory, clinical practice, and research-based approaches for identifying, diagnosing, and treating hearing and communication-based disorders. The text is separated into three sections for the most comprehensive coverage of each topic: Part 1 describes the components of an aural rehabilitation plan, Part 2 concerns adults and their family members, and Part 3 concerns children and their parents. 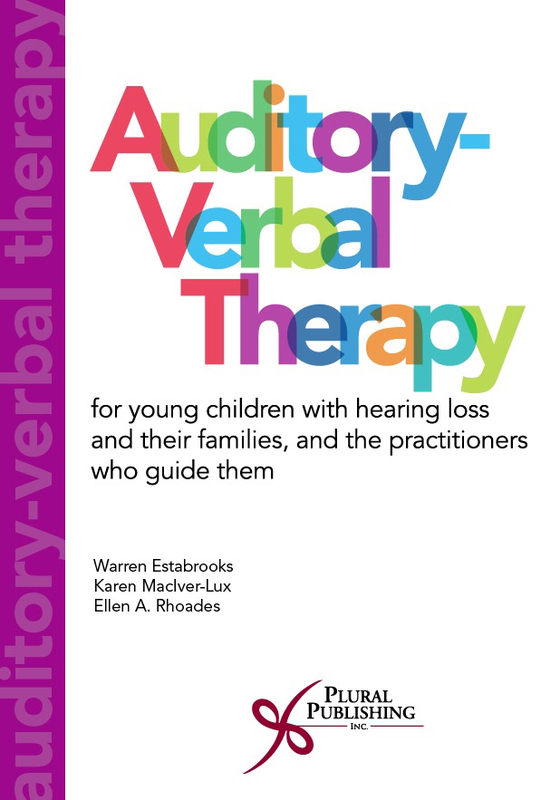 Important topics throughout include patient-centered services, counseling, selection and fitting of listening devices, conversational fluency and communication strategies training, auditory training, speechreading, and language and speech acquisition. 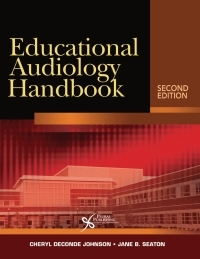 Where Does Aural Rehabilitation Occur? What Happens When Someone Lipreads? What Happens When Someone Speechreads? Who Provides Counseling, Psychosocial Support, and Assertiveness Training? Where is the Patient in the Journey? Nancy Tye-Murray, PhD is a Professor at the Washington University School of Medicine in St. Louis, Missouri and an Adjunct Professor at the University of Canterbury in Christchurch, New Zealand. She is the principal investigator of grants from the National Institutes of Health, which provide support for her research in audiovisual speech perception and auditory training. She is the CEO of an Internet company, clEAR (customized learning: Exercises for Aural Rehabilitation; www.clearworks4ears.com that provides auditory brain training to people with hearing loss. She is also the past president of the Academy of Rehabilitative Audiology, former Hearing Editor for Journal of Speech-Language-Hearing Research, and former Director of Research at Central Institute for the Deaf. 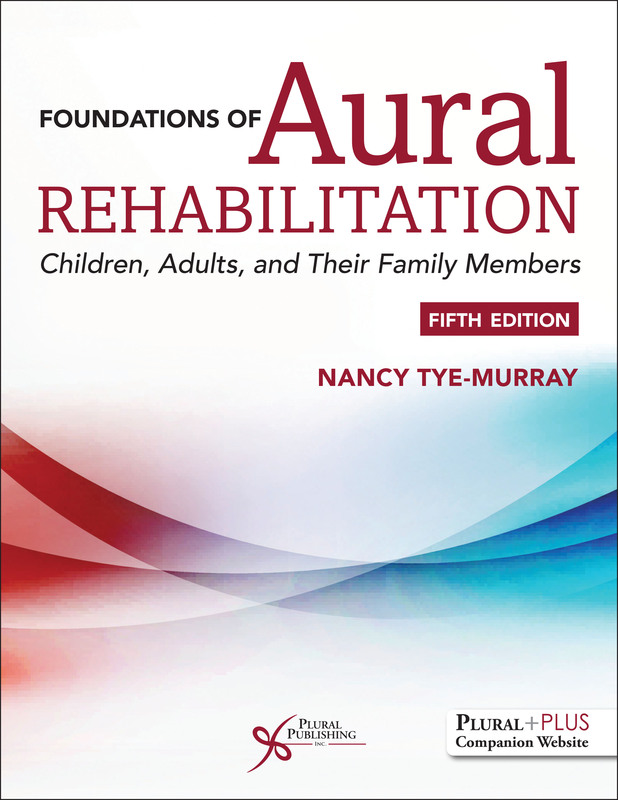 To access the materials, log in to the website using the URL located inside the front cover of your copy of Foundations of Aural Rehabilitation: Adults, Children, and Their Families, Fifth Edition. Details: 375 pages, B&W, Softcover, 7" x 10"
Details: 602 pages, B&W, Hardcover, 7" x 10"
Details: 496 pages, B&W, Softcover, 7" x 10"
Details: 600 pages, B&W, Hardcover, 8.5"x11"
Details: 500 pages, 2-Color, Softcover, 7" x 10"